It’s back for another year, meaning that we have now had a total of 11 annual editions of the International Music Summit. 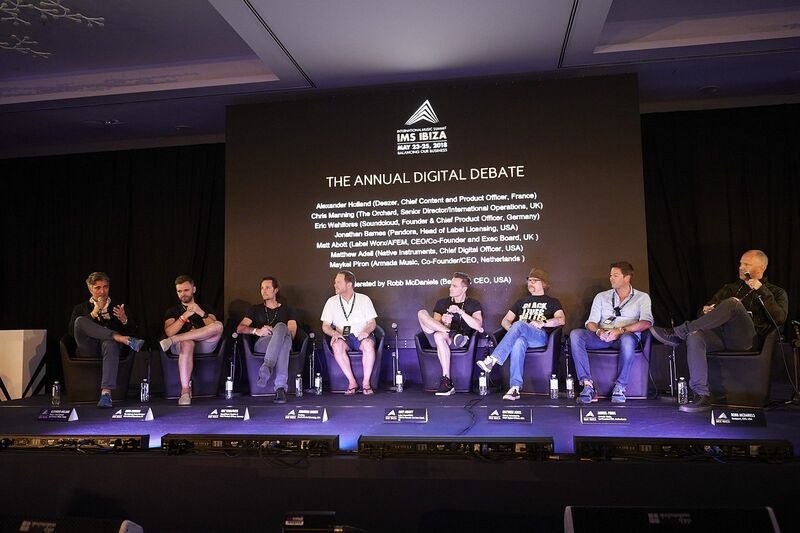 This is a benchmark international event, and meeting point for some of the most influential electronic music industry professionals, DJs, producers, entrepreneurs, start-ups and industry-related figures, who have gathered at this annual summit of utmost and deserved prestige. This year, as has been habitual in recent years, the International Music Summit is part of the industry professionalization process, which highlights the work of the industry’s leading artists and professionals. This also brings and gives coverage to specific social fundamentals that influence entrepreneurs, employees and artists. These include the likes of managing an artist’s life and other key points encompassing a profession that does not receive its due recognition in many developed countries. A key figure for 2018 is the industry’s annual turnover, which stands in excess of 7 billion euros internationally. It is, however, down 2% compared to last year. 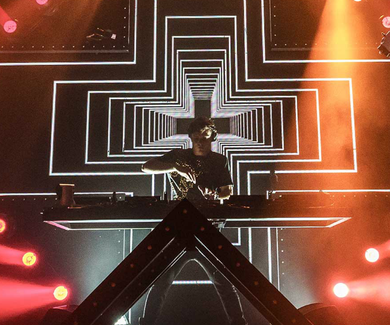 This is because electronic music related activities are currently accounted for in other industries, since they are more entrenched in society. The pivotal focus of this year’s Summit addresses the activity surrounding electronic music and the life this involves, the talent and vision of young people, women’s role in the sector, how breakthrough technology is used, and the latest on record labels and new festival venues. This focus also lies with the presentation of the Black Coffee team - one of the island’s most top-drawer events this season, and the “Annual Ibiza Debate”, which attracted industry figures of the likes of TamerMalki, Behrouz, Danny Tenaglia, Doumi Busturia, Daniel Schoeps, Jessica Capaz and Paco Osuna. 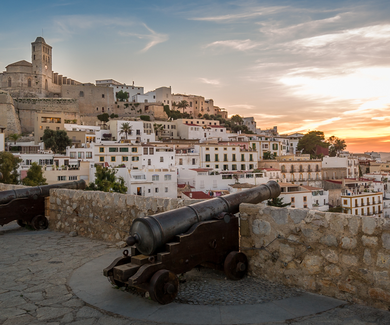 Besides this, following the tradition of recent years, in Dalt Vila on the afternoon of Friday 25 May at a unique UNESCO world heritage site, and at the venue of the summit’s most important event, this year also boasts a strong line-up, including sets by Paco Osuna B2B Andrea Oliva, Peggy Gou B2B Jackmaster, Pete Tong B2B Bedouin, Dubfire B2B Nastia, Danny Tenaglia B2B Guy Gerber and Sven Väth. 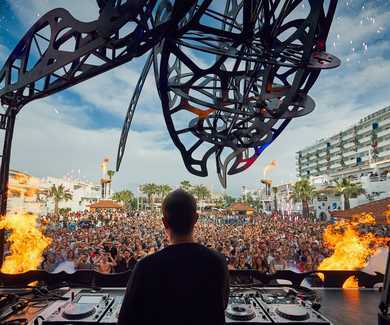 Hard Rock Ibiza will also host a marquee; Ushuaïa Ibiza will bring its collaboration, as well as other spaces of the island of Ibiza. We would like to show our appreciation to Elena, IMS Press Officer, for her care and attention. More info about the best open air club worldwide.